Alia is a layered contemporary bob that provides amazing movement and styling versatility. 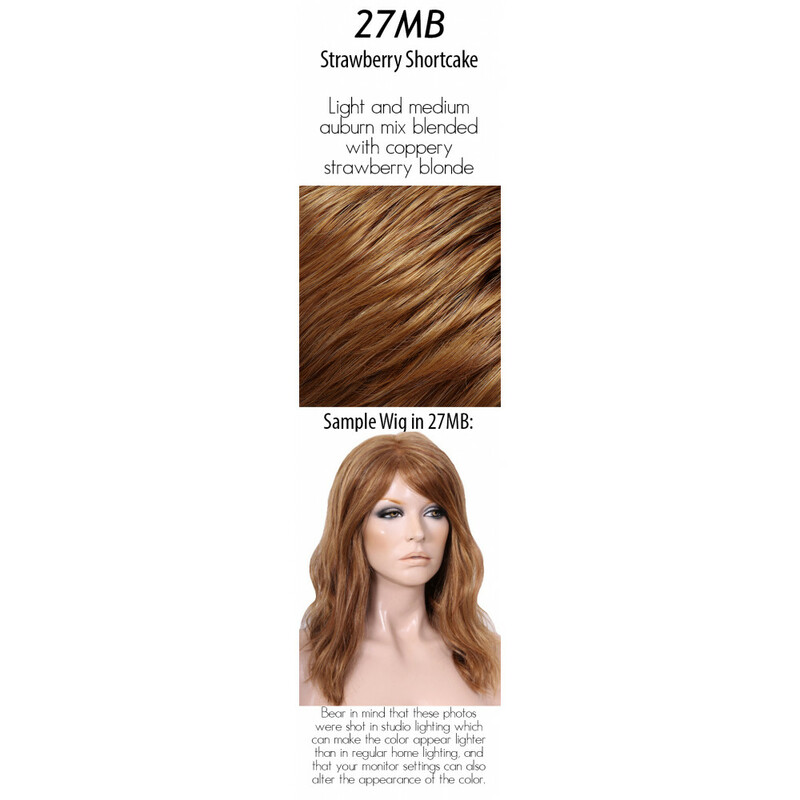 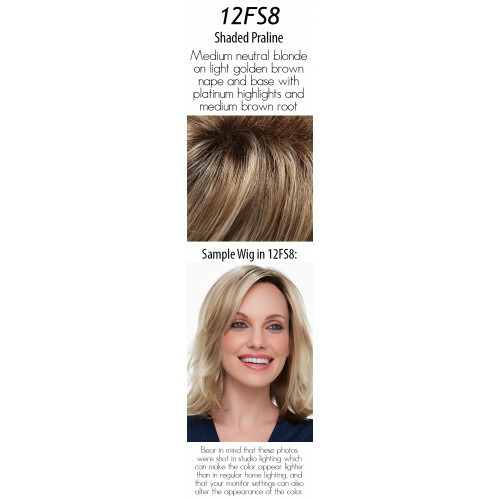 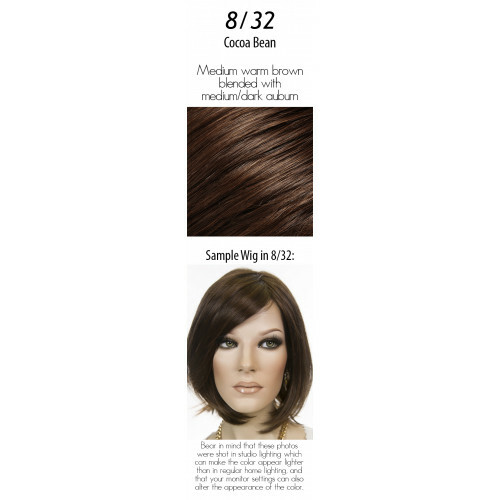 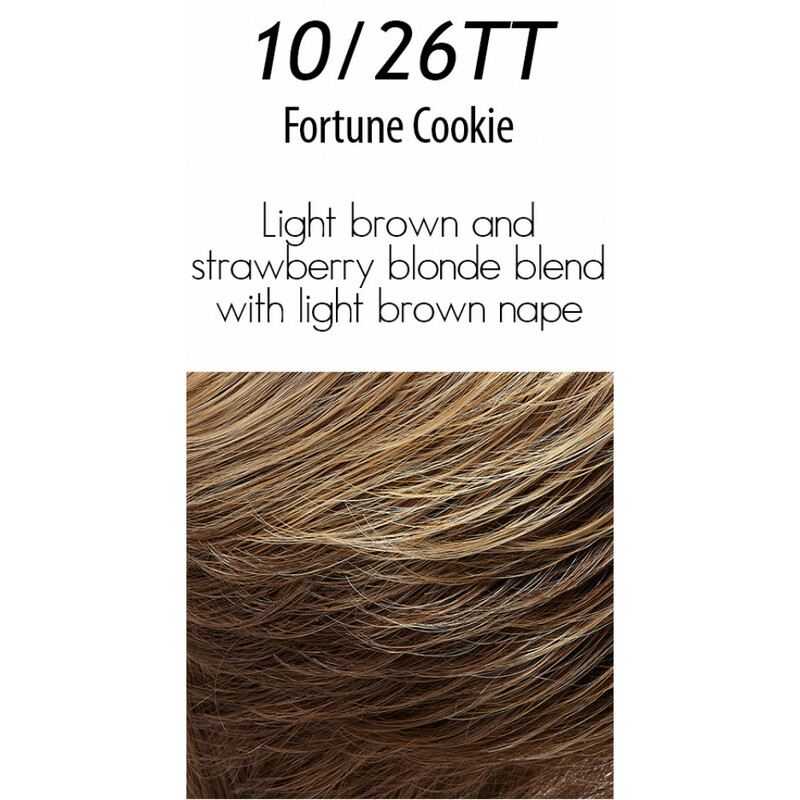 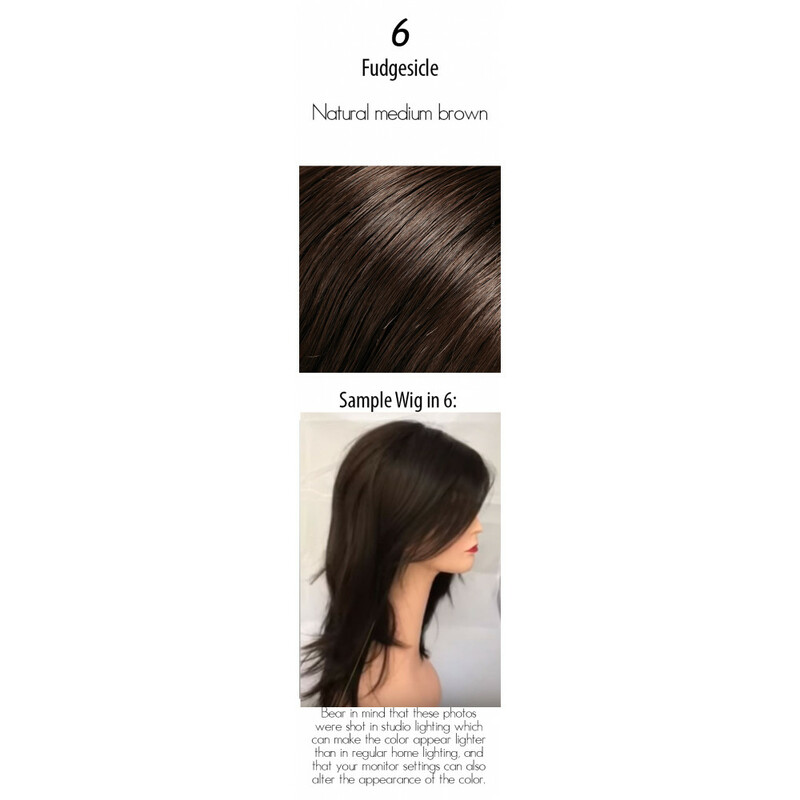 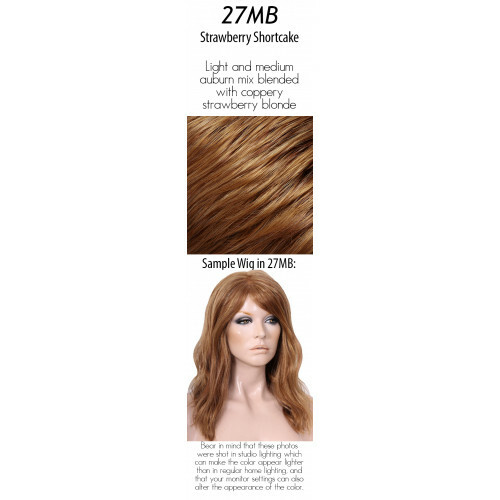 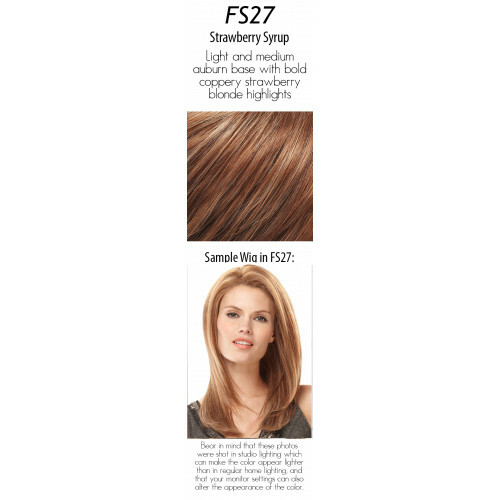 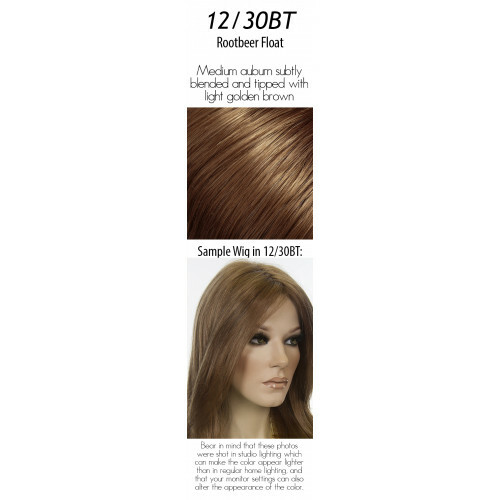 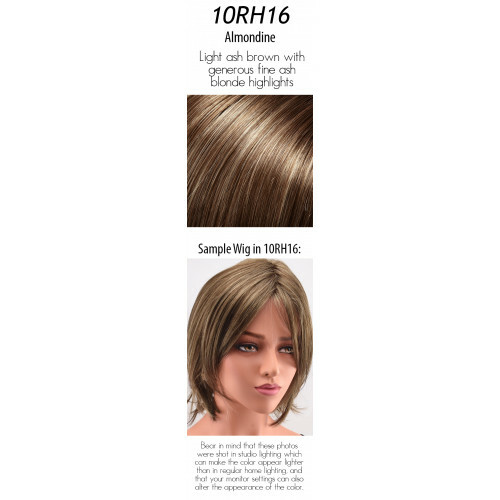 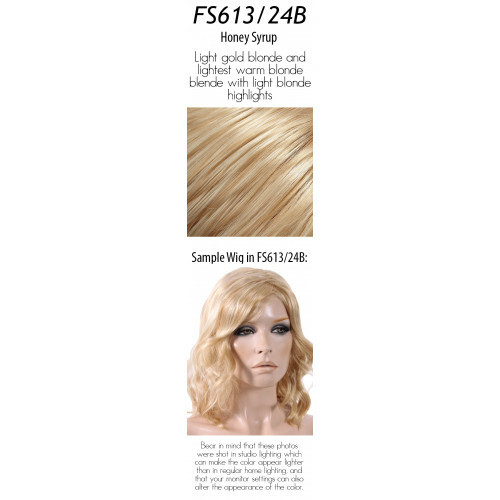 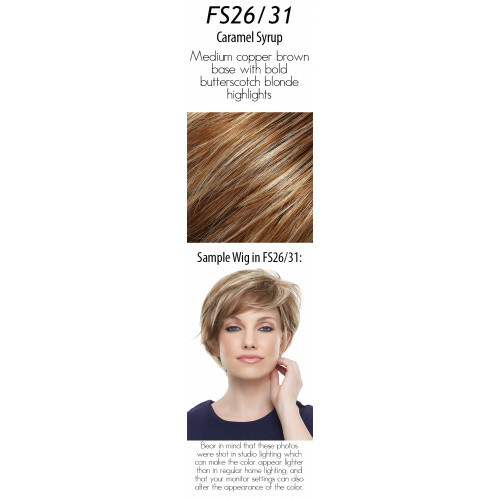 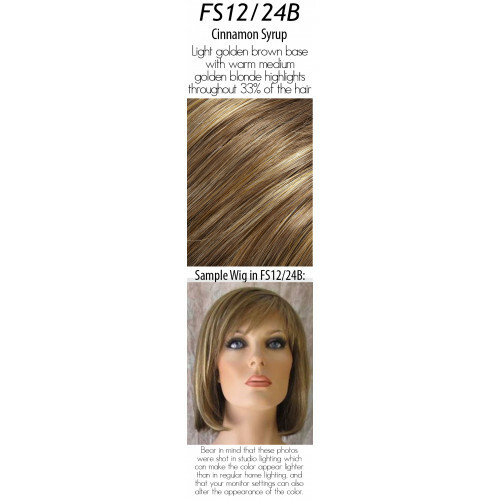 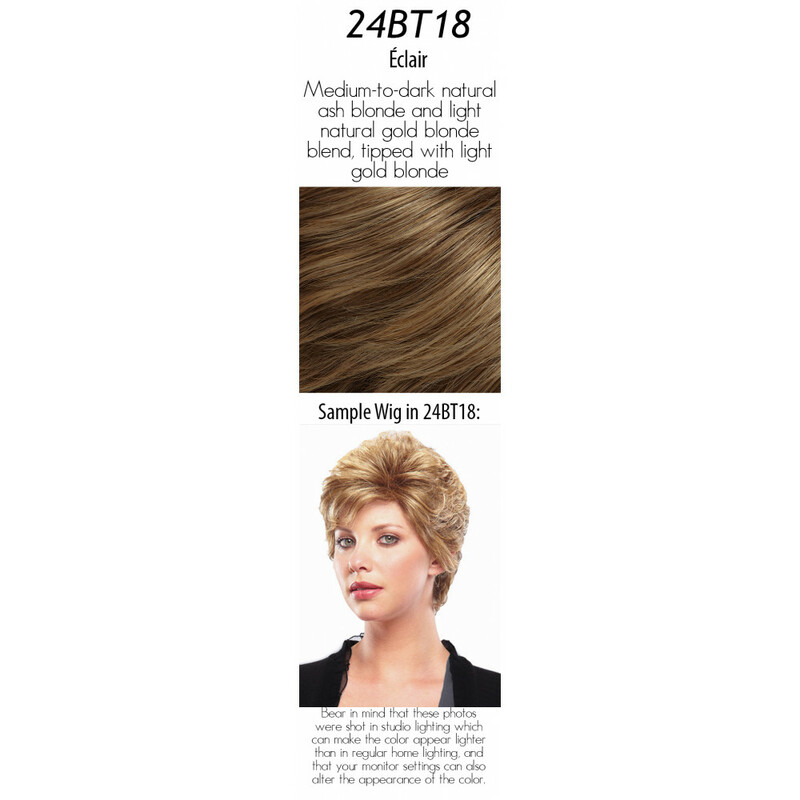 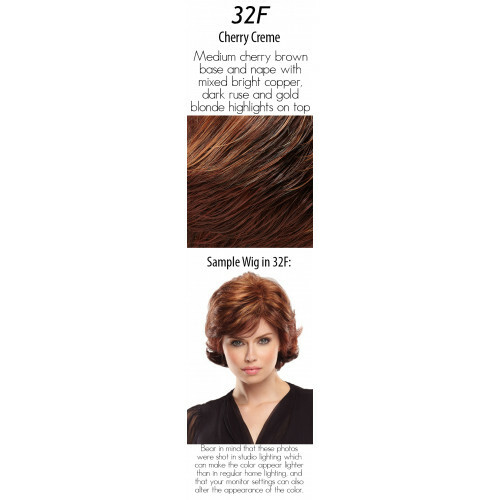 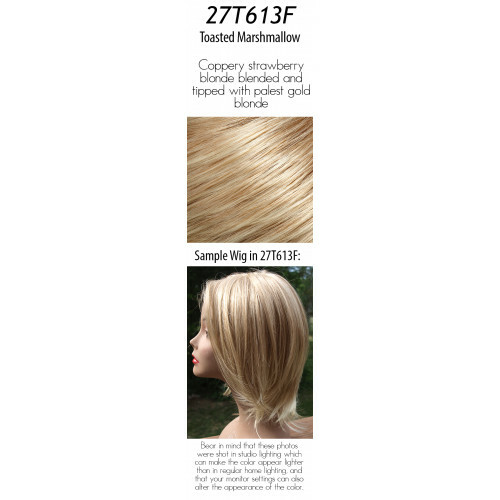 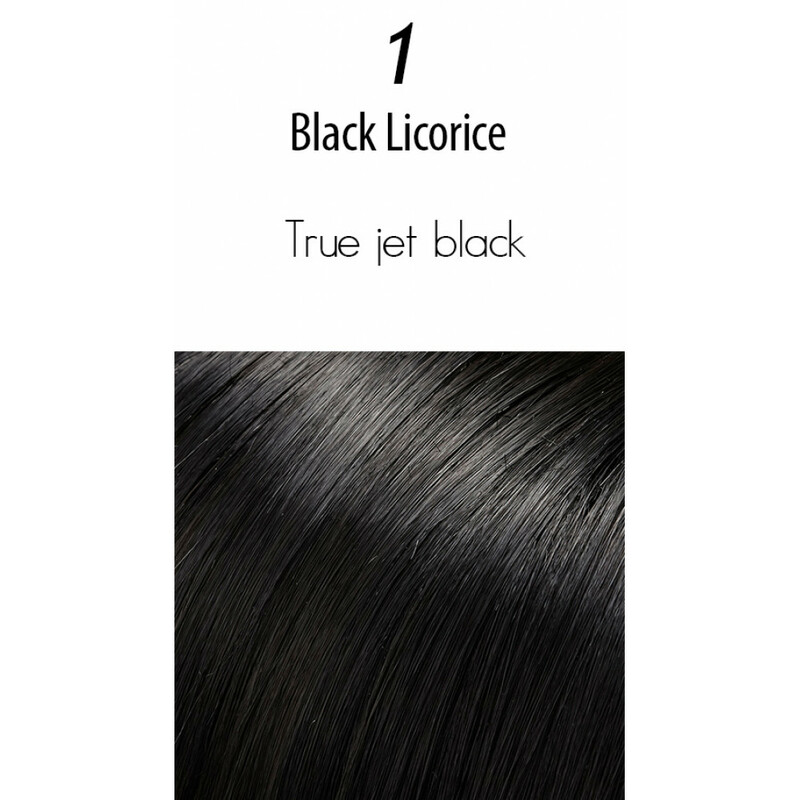 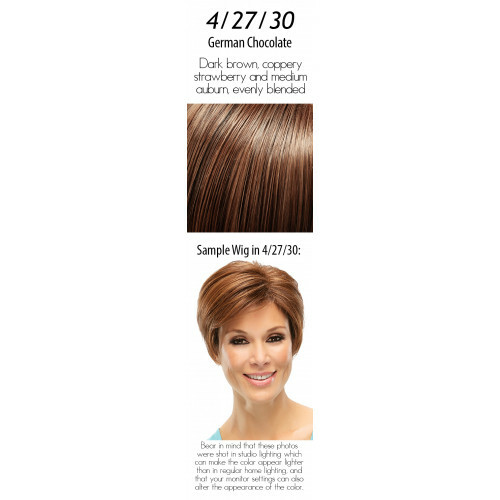 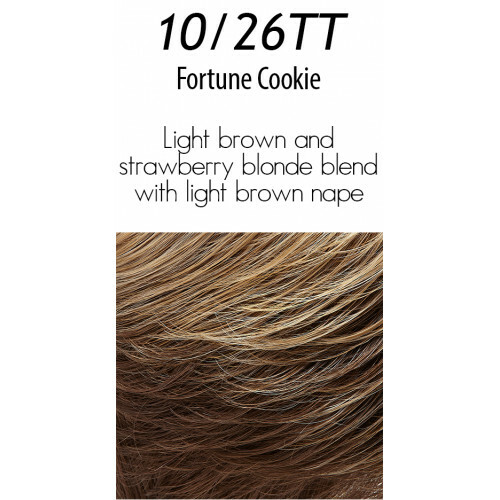 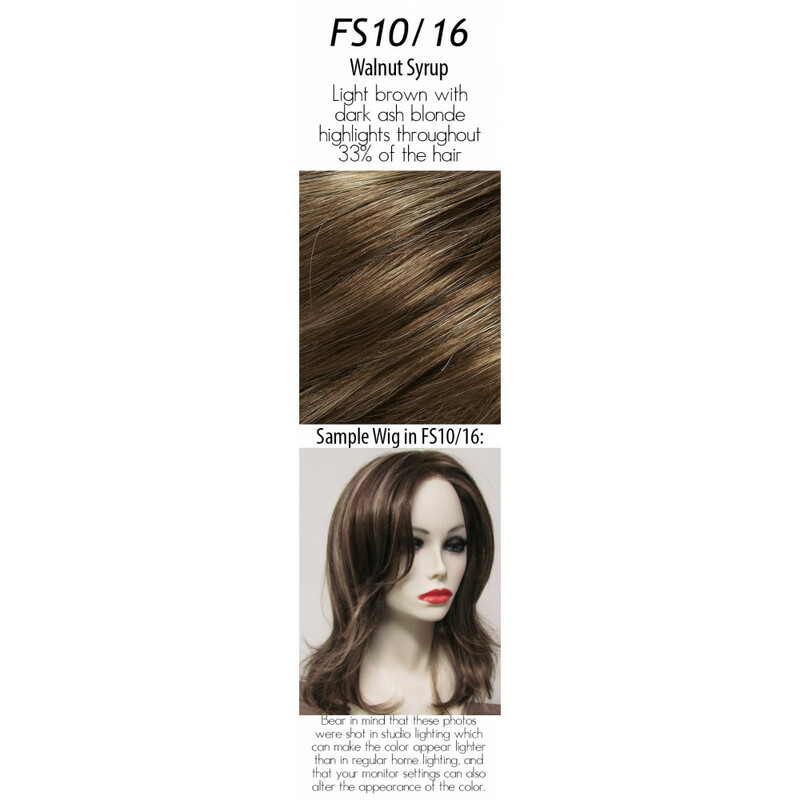 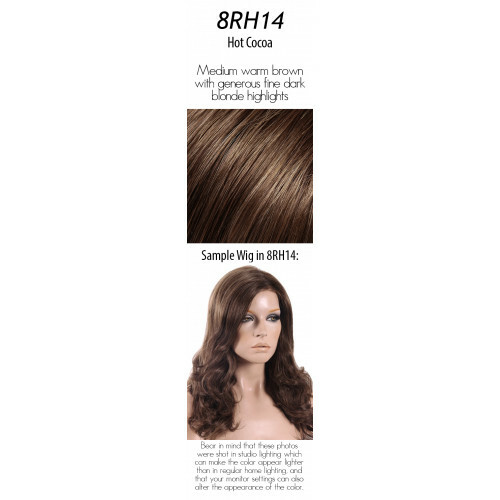 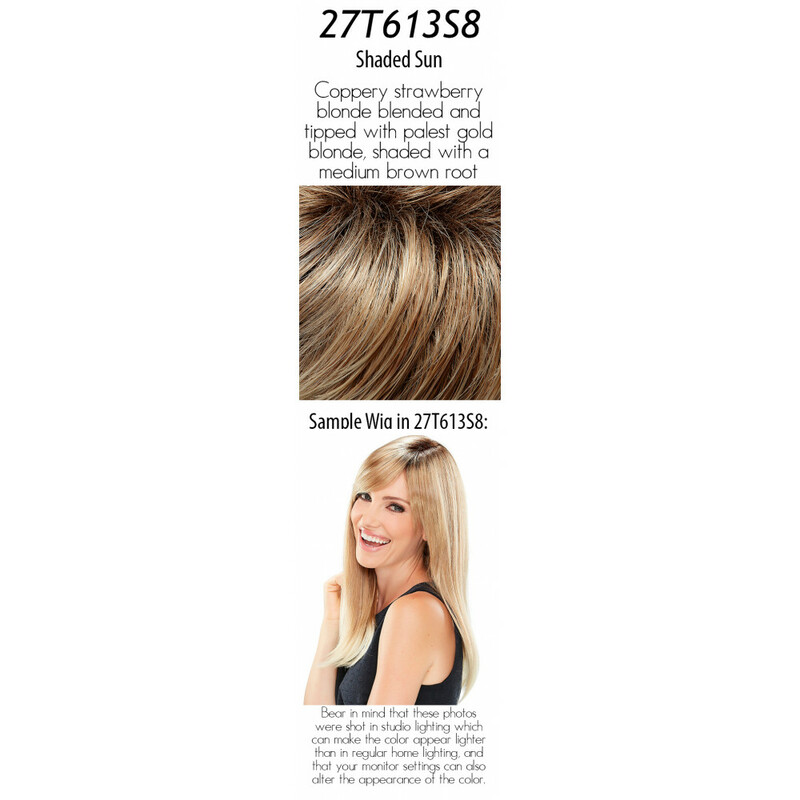 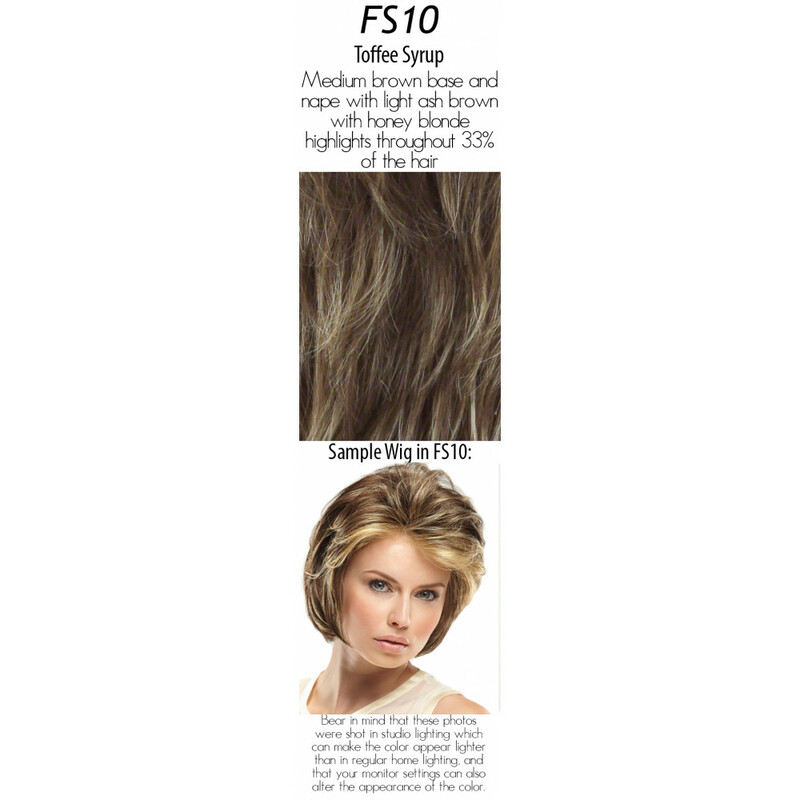 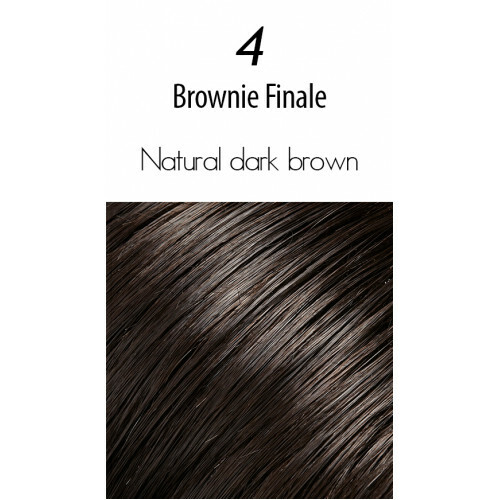 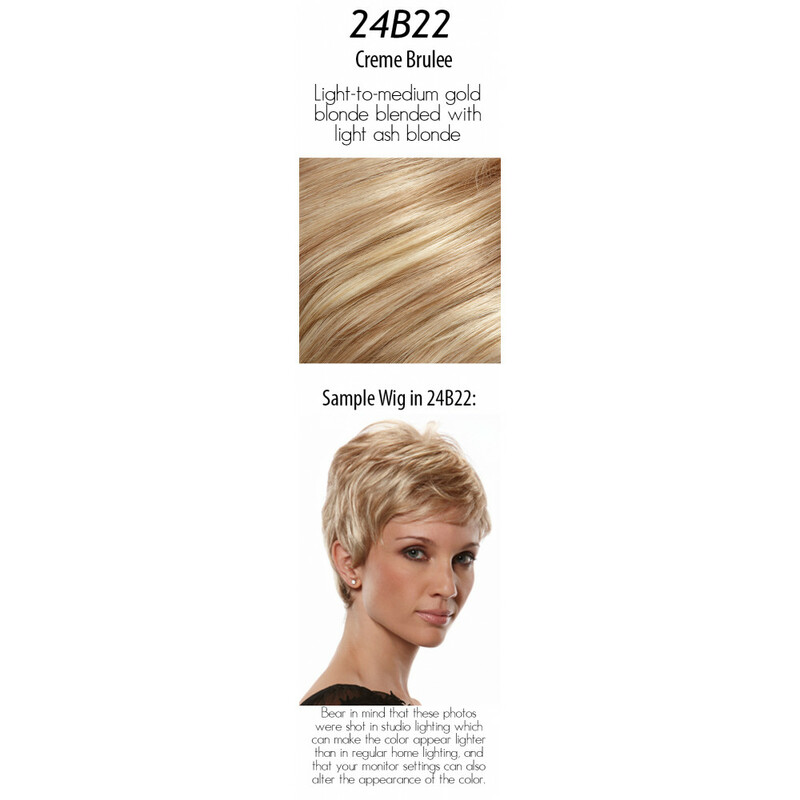 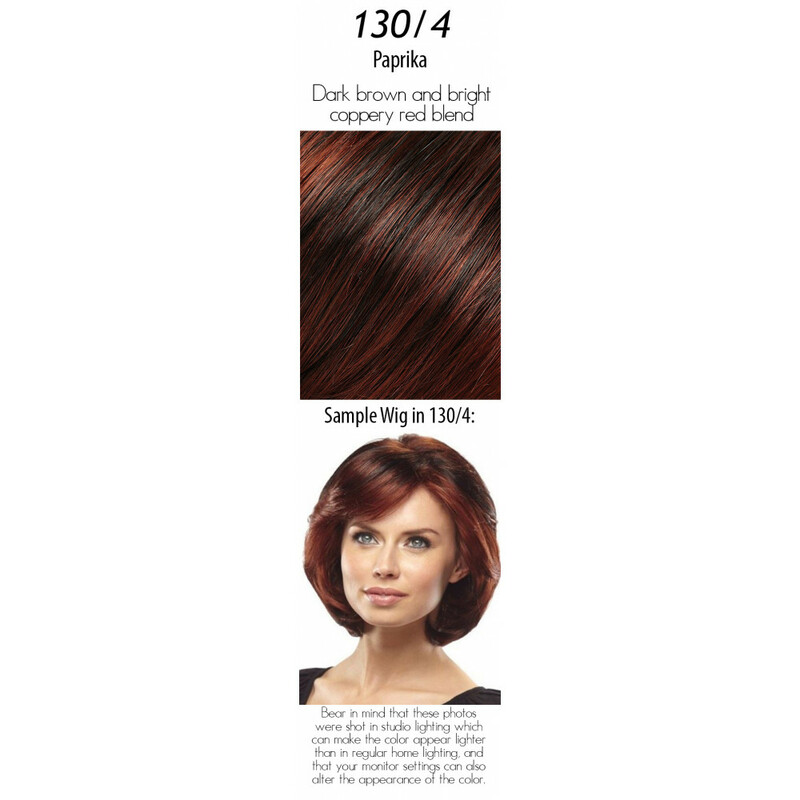 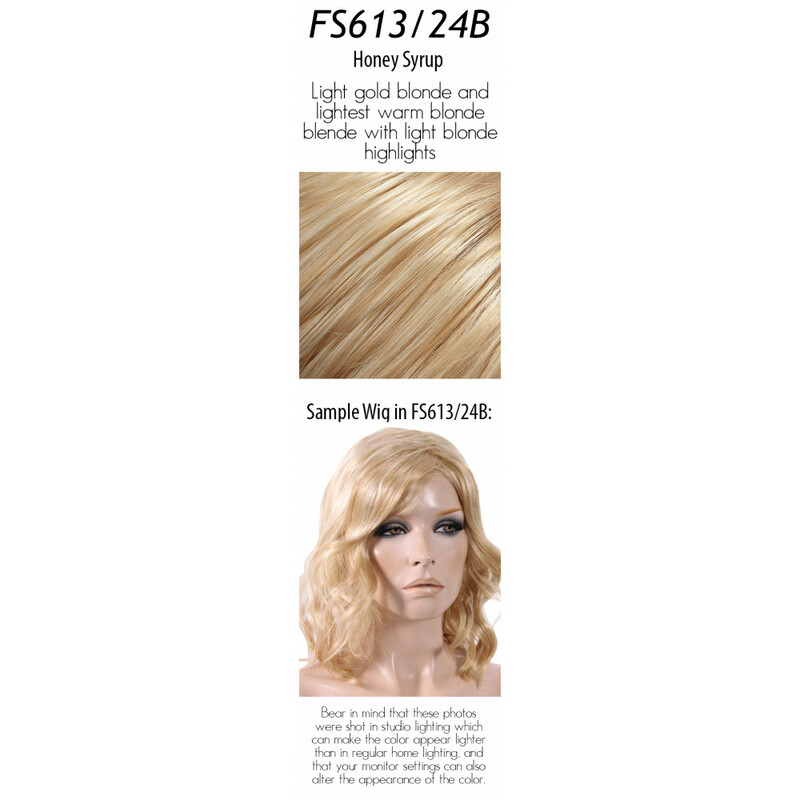 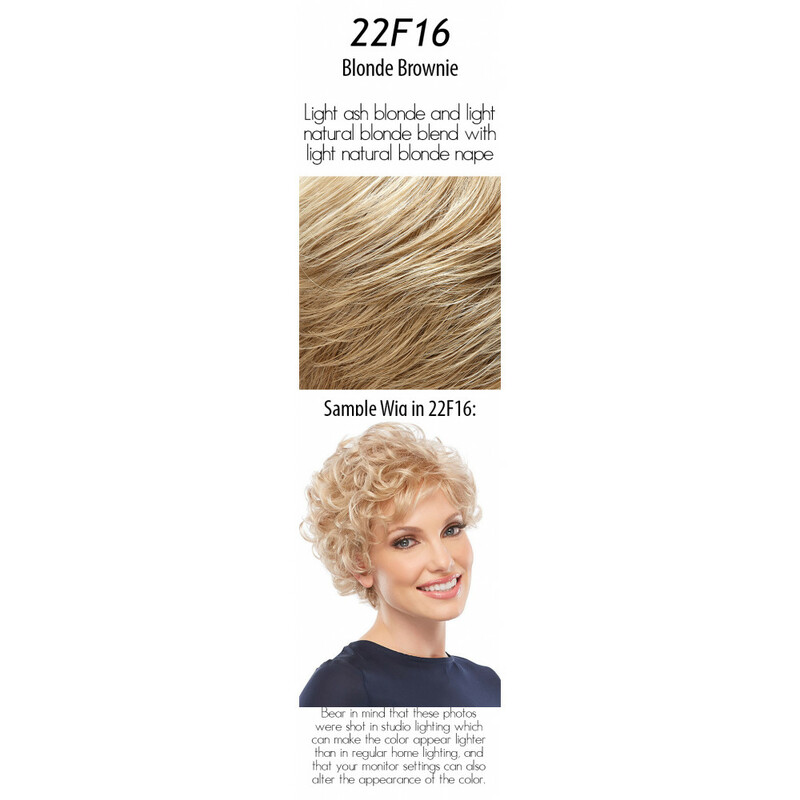 This wig combines the light comfort and natural looking growth of a Mono Top along with Jon Renau's exclusive SmartLace technology which offers the most natural hairline available. 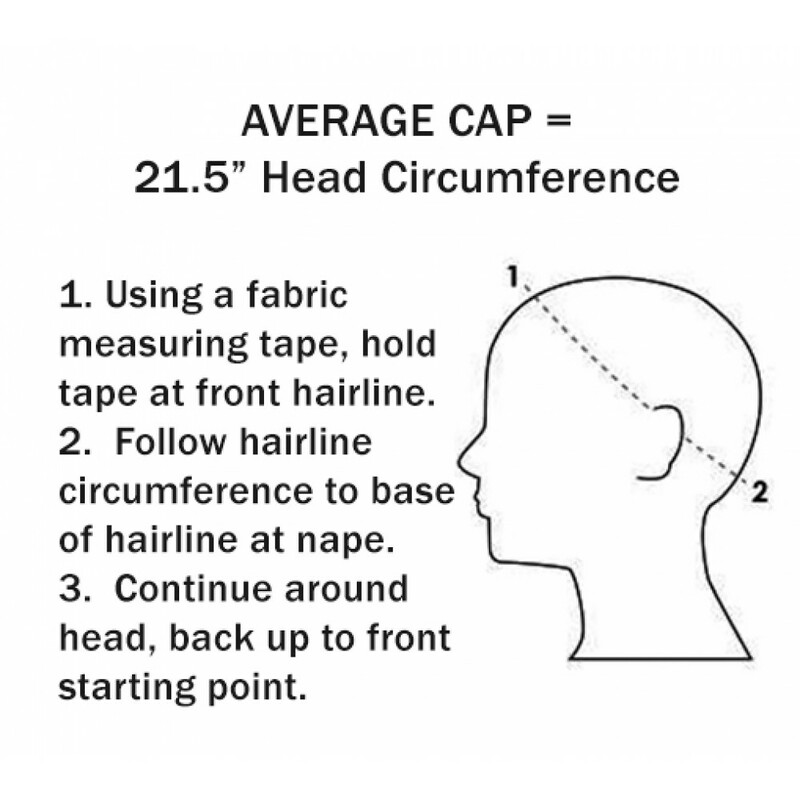 No tape or glue needed! 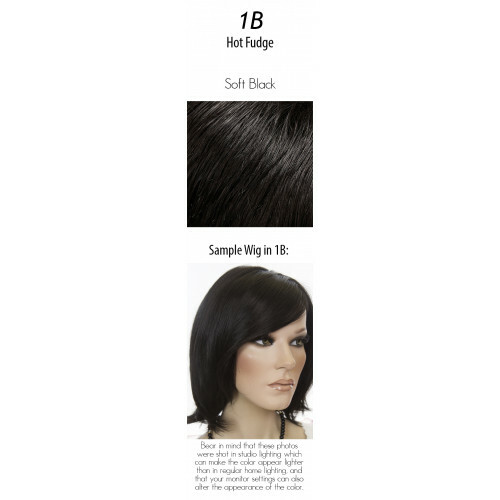 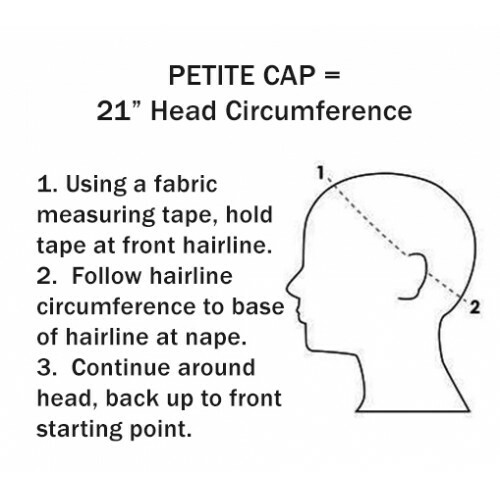 The SmartLace lace front can be trimmed, if necessary, to fit your own hairline without fear of the material unraveling, stretching or losing its shape. 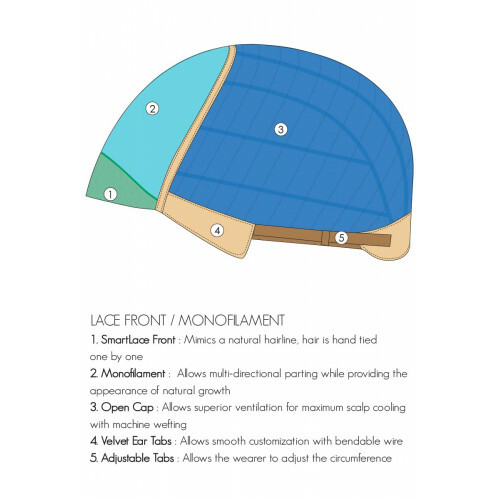 Open Cap: Allows superior ventilation for maximum scalp cooling with machine wefting. 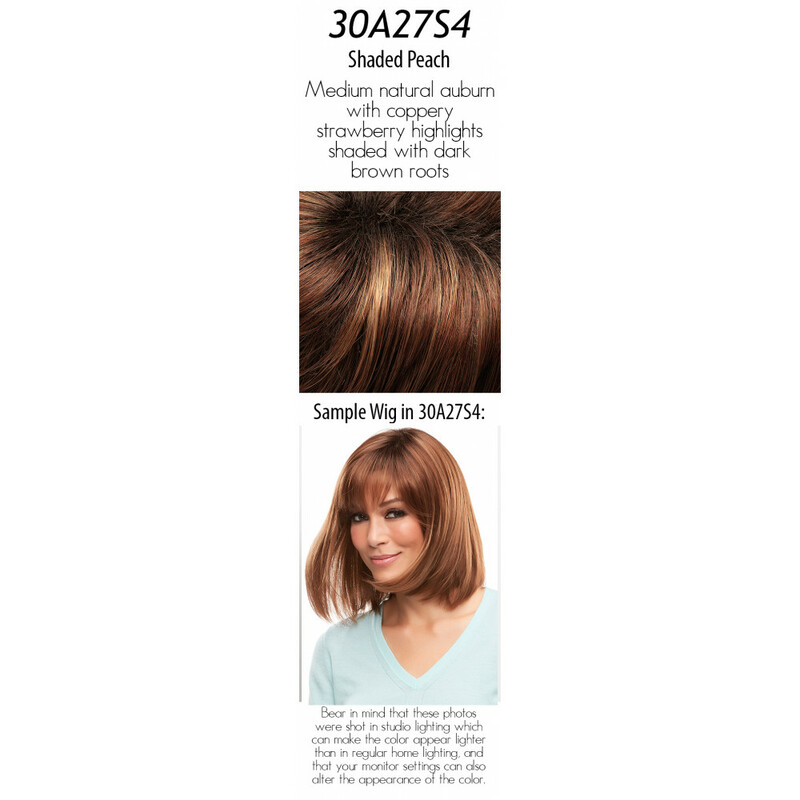 Available in Average or Petite size. 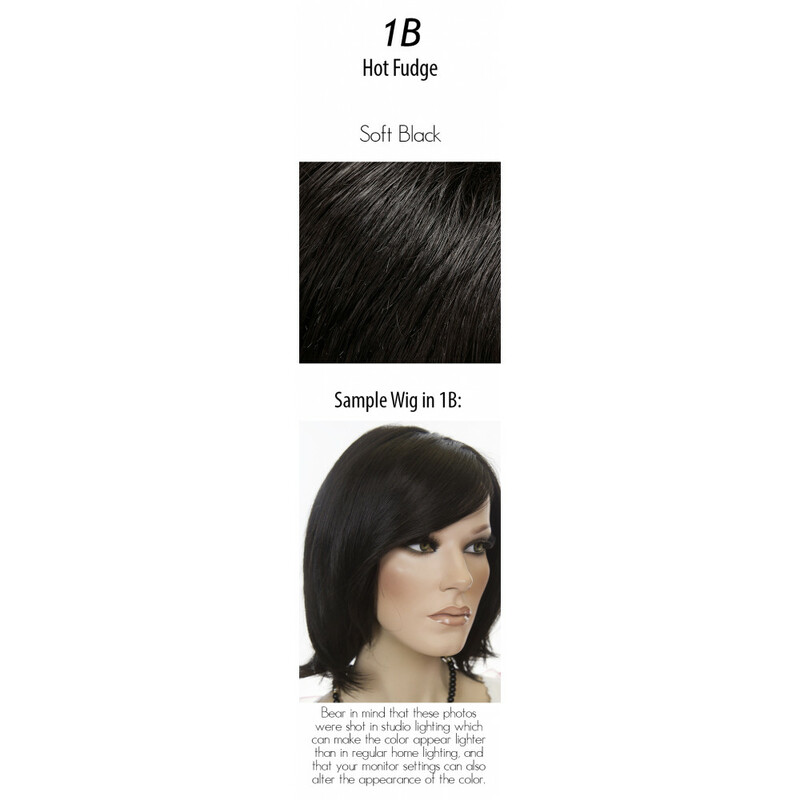 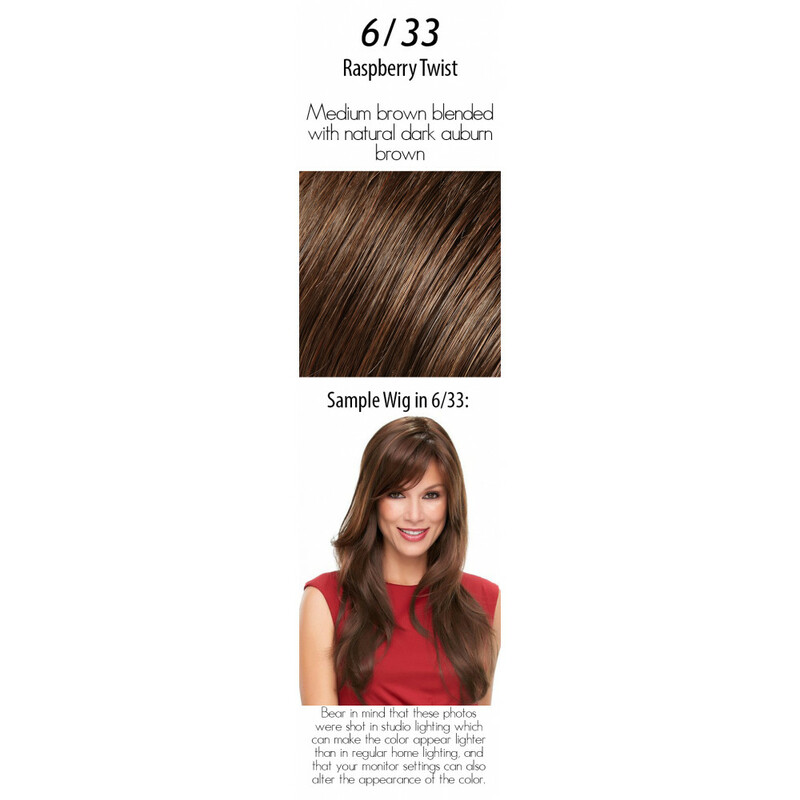 Hair Lengths Average: B 9", C 10.5", S 8", N 5.5"; Petite: B 9.5", C 9.75", S 8", N 5.5"